This Saturday July 11, WBA Heavyweight Champion Ruslan Chagaev will defend his title against Francesco Pianeta. The winner will not have a lot of time to enjoy his victory. 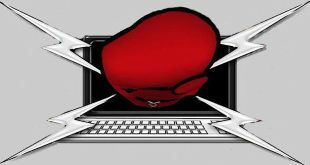 The WBA has ordered two mandatories for the old or new Champion after exceptionally allowing Chagaev a voluntary defense one year after the "White Tyson" won the vacant title in Grozny by majority decision over Fres Oquendo. Oquendo will get another shot at the belt within 120 days of the Chagaev vs. Pianeta bout. 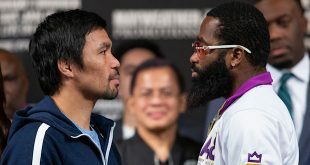 The winner of that fight will have to face no. 1 contender and mandatory challenger Lucas Browne. "Ruslan will be very busy in the next months", says promoter Timur Dugazaev of Akhmat Promotion/Terek Box Event, who is convinced that Chagaev will still be the Champion at the end of the ordered fights. "Of course, we believe that he will beat Pianeta, Oquendo and Browne. 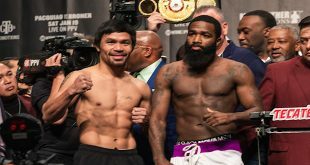 It might very well be that we promote all three fights before the end of the year." Ulf Steinforth is optimistic that his fighter Francesco Pianeta will become the first German after legendary Max Schmeling to win the World Heavyweight Championship. "Francesco is well prepared and ready for this huge fight", states Steinforth. "Being the Champion is not only an honor, it also means a big responsibility. So we will, of course, follow all orders by the WBA in case Francesco brings home the belt. But to be honest we are not thinking too much about that right now. We are fully focused on Saturday night and the big event." World Champion Ruslan Chagaev is ready to face every contender anyways: "I will defend my title against whoever crosses my way. I don't care who my opponent is - if it's Pianeta, Oquendo, Browne, Wilder, Fury or Klitschko. I respect every opponent but I am not ducking anybody. Right now all that counts is the Pianeta fight. We can talk about everything else after that." 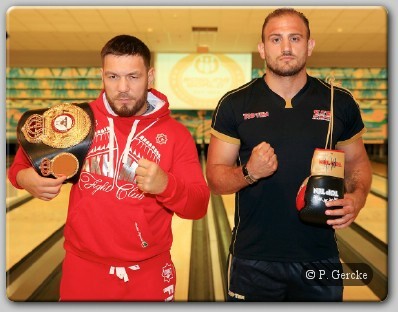 The WBA Heavyweight Championship between Chagaev and Pianeta headlines a card billed as "Heavy Night" in Magdeburg promoted by Timur Dugazaev of Akhmat Promotion/Terek Box Event and Ulf Steinforth of SES Sport Events Steinforth on July 11 at Getec Arena.